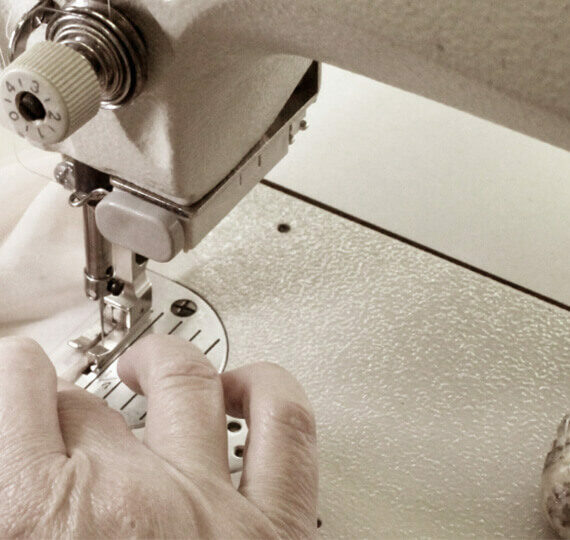 The London Tango Boutique aims to offer you the long lost experience of an artisanal dressmaking process. We create timeless Tango clothes collections through carefully selected fabrics, precise silhouettes and attention to detail. Whereas today’s fast fashion relies on mass production, garments that are meant to last only a few seasons and a production process that often neglects the welfare of those involved in the process and of the environment. Ours is an old style atelier, the kind our great-grandmothers used to go to to have their dresses tailored. Our garments are made in limited numbers of pieces (we often offer one-off pieces) and designed and cut to be classic pieces that will last a lifetime. The story of our craftsmanship expresses a narrative of deep-rooted heritage and a culture of artisans from Italy and Southern Europe.